Miss Claire Soft Matte Lip Creams are definitely not one of those excessively drying liquid lipsticks but instead are quite soft and settles into matte finish within 2 to 3 minutes. On drying, the formulation does not emphasize upon the creases or lines of the lips. It does not feel heavy but light and is completely smudge or transfer proof. 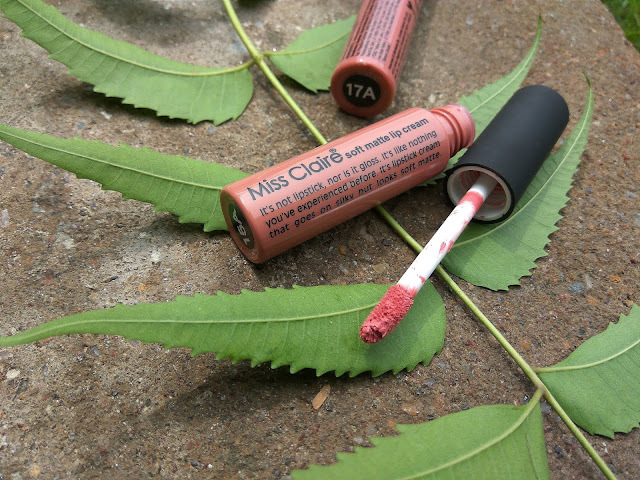 To an extent, it has the potentials of resisting water but after coming in contact with H2O, and then rubbing, the lipstick does smudge out. It can survive meals but post meals the colour intensity does lighten a little. It stays for more than 4 hours and the application too is hassle free due to its convenient wand that has a slant tip. Shade 15A is a mute soft light pink which is appropriate for daily basis and goes well with heavy eye makeup. 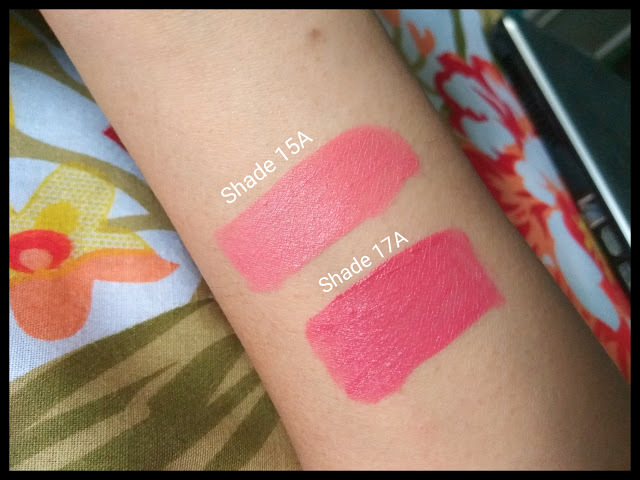 It will be suitable on fair to medium skin tone and would unfortunately wash away olive skin tone.While the shade 17A is more towards a darker pink in comparison to the 15A. It successfully adds a pop of subtle colour. These two shades can be categorized as n*de shades and my personal favorite is 15A. 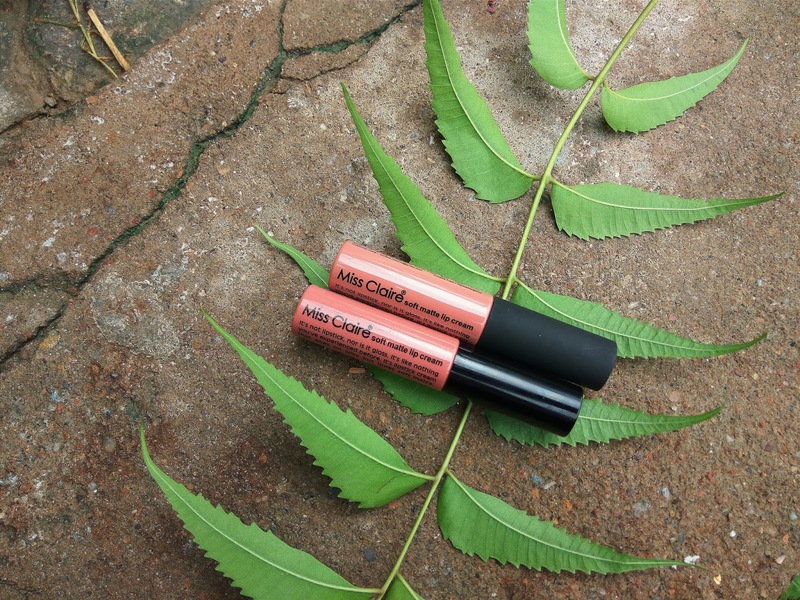 I bought these matte lip creams from an online website known as- ohcutebox.com. 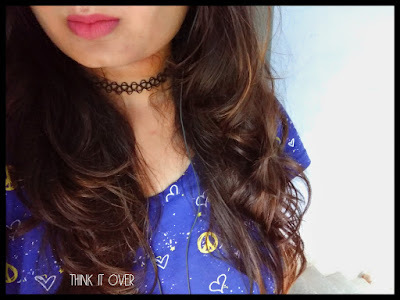 My last post was on a mini haul which you can read here. They came along with a hand written letter and a 10% off coupon code for my next purchase. 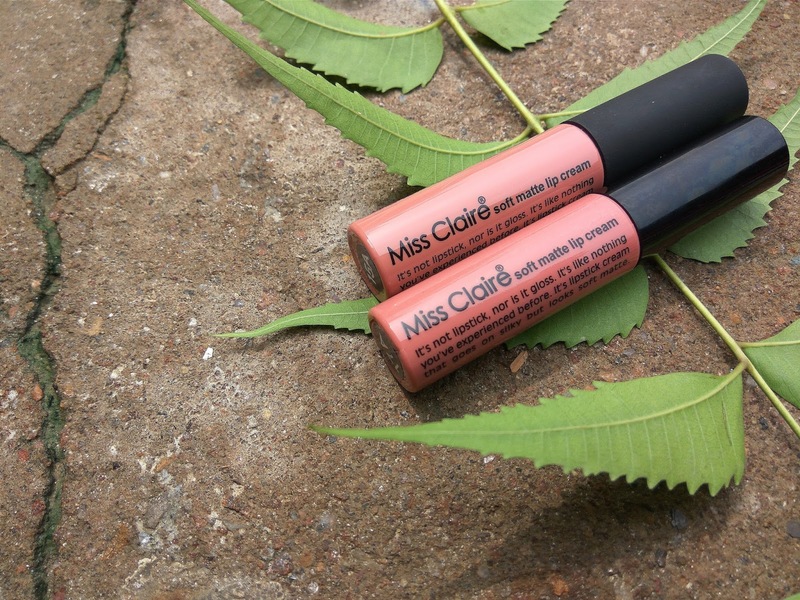 Overall, I really liked the Miss Claire Lip Creams and I intend to buy more shades. The only downside being that these aren’t easily available but you can buy these from various Insta stores or the website ohcutebox.com. This retails for INR 199 (Shipping Price: Rs 39) but the prices do vary since there is no fixed rate printed onto the pack. Bhawna I love Miss Claire lip creams,they are so creamy and the colour range is impeccable.I have 5 of them and I really want to buy some more.Both of the shades are so lovely . Nicely reviewed. 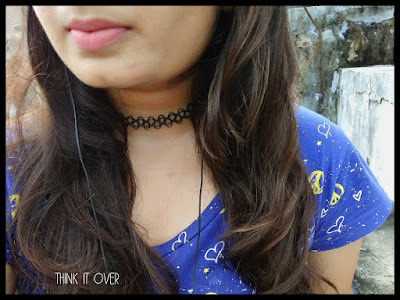 Between I am also loving the choker these days. 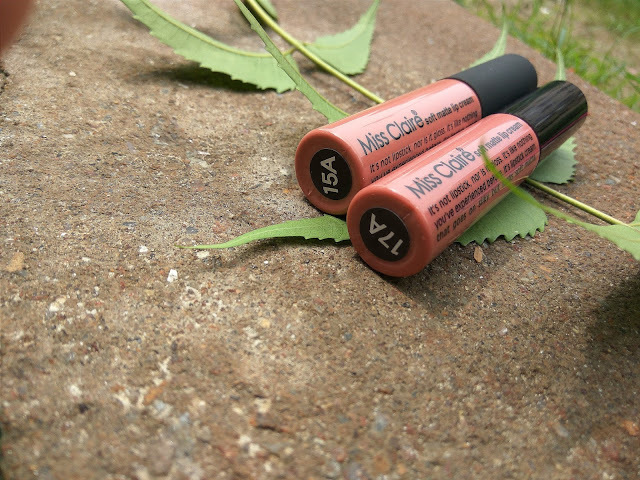 oh, i love the sades of these lippies! so cute! 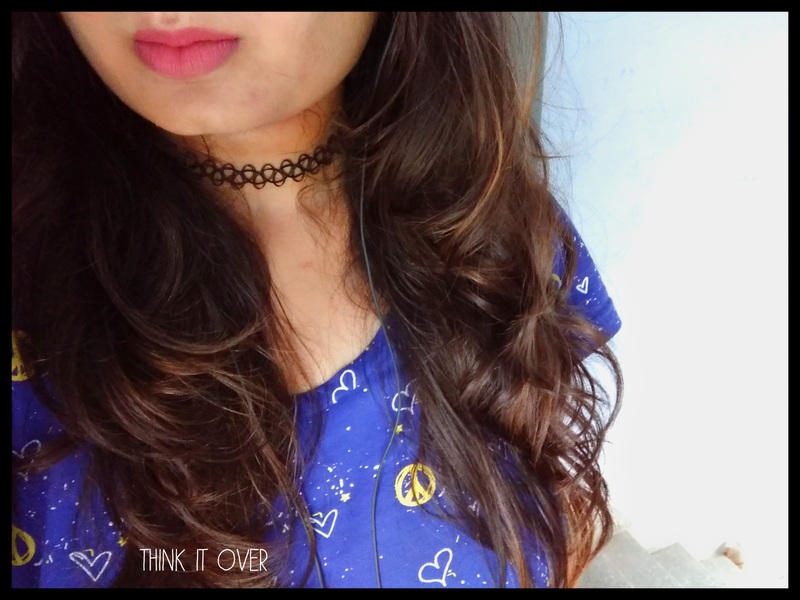 Pretty shade.I haven't tried those lippies.they look good.